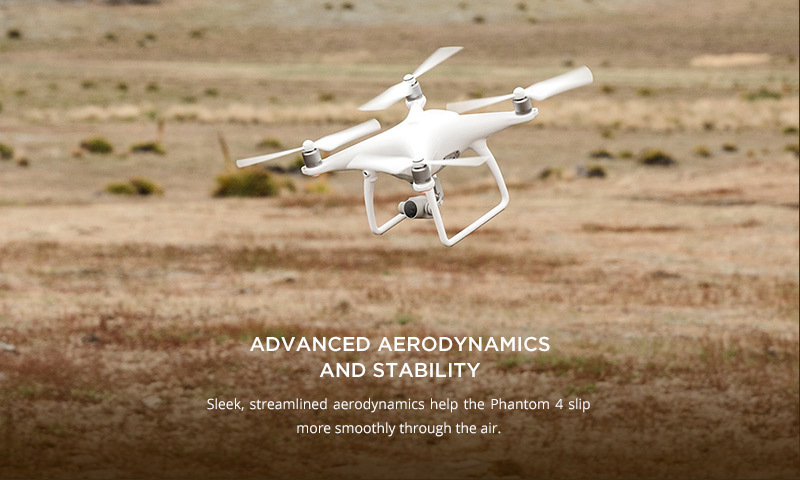 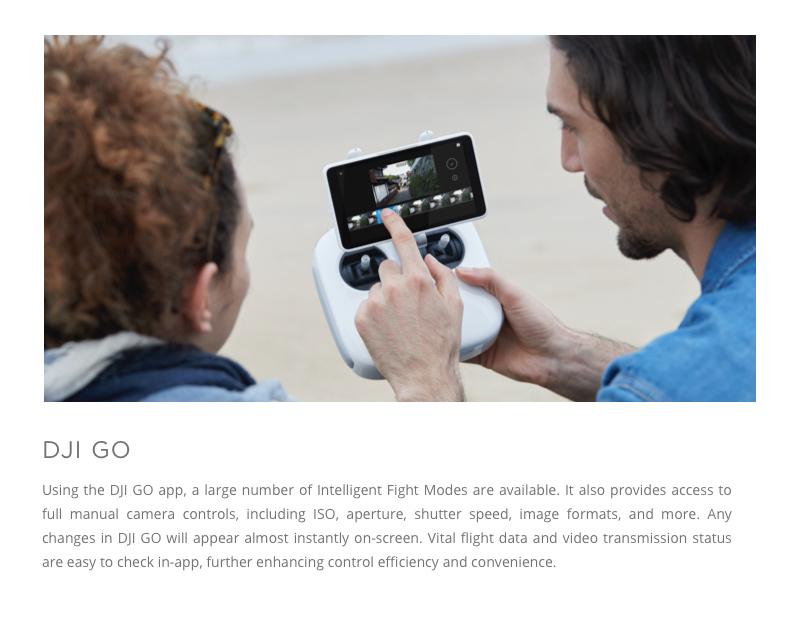 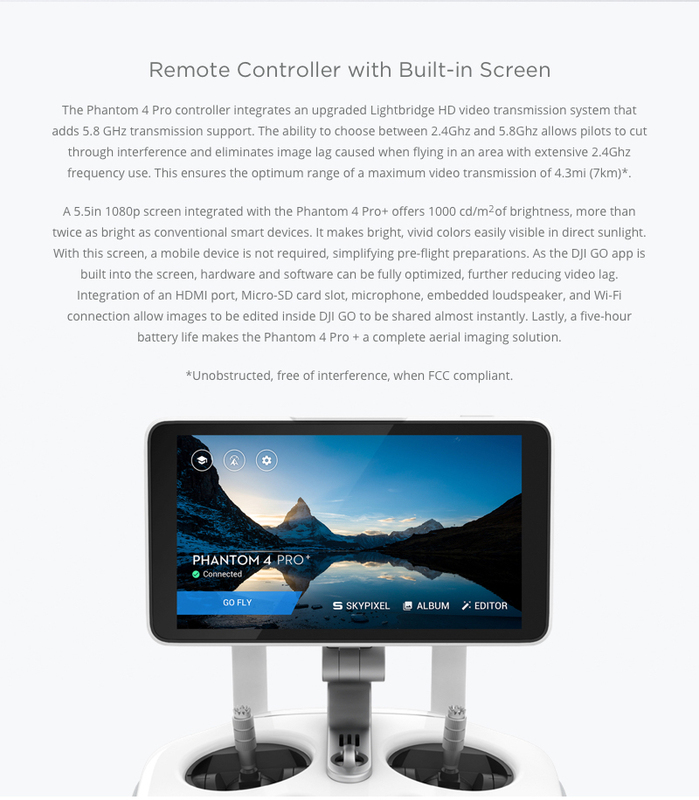 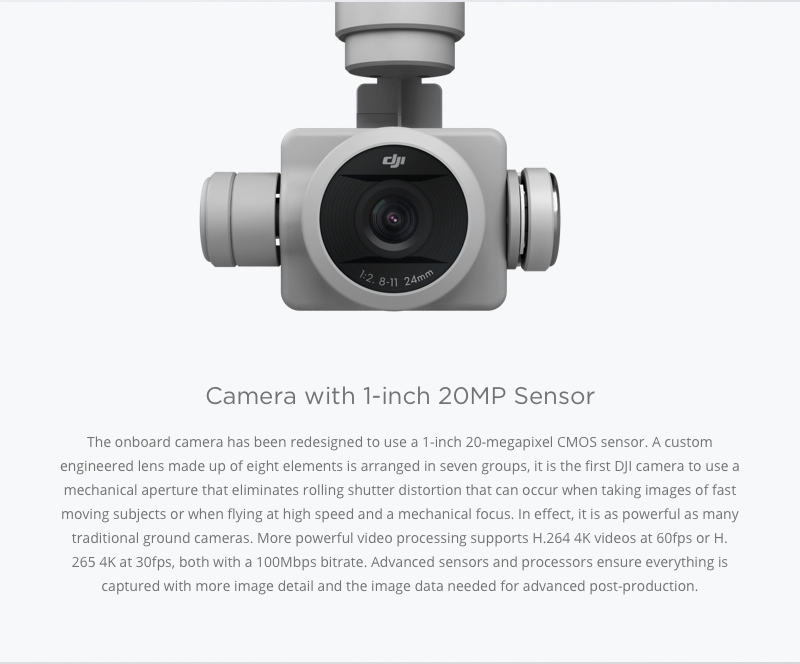 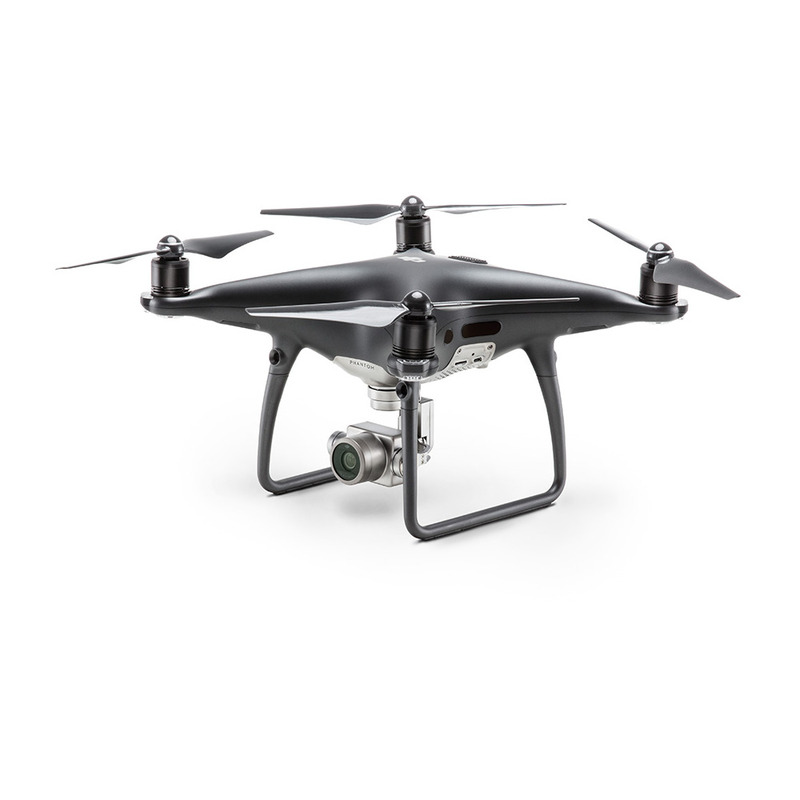 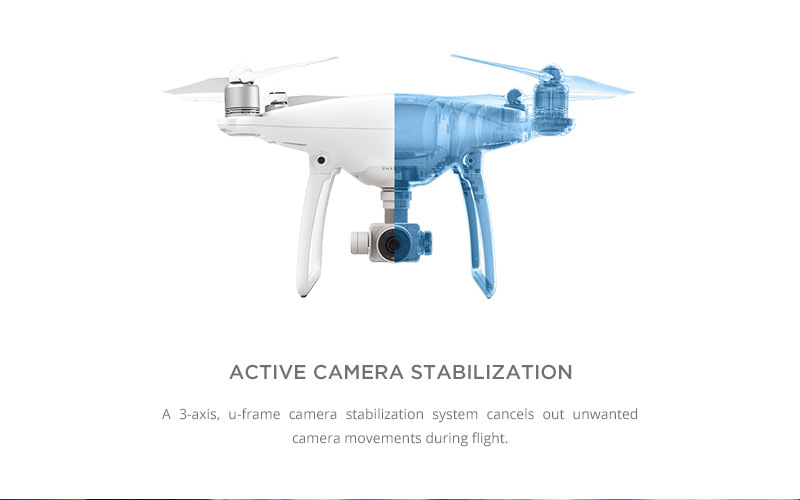 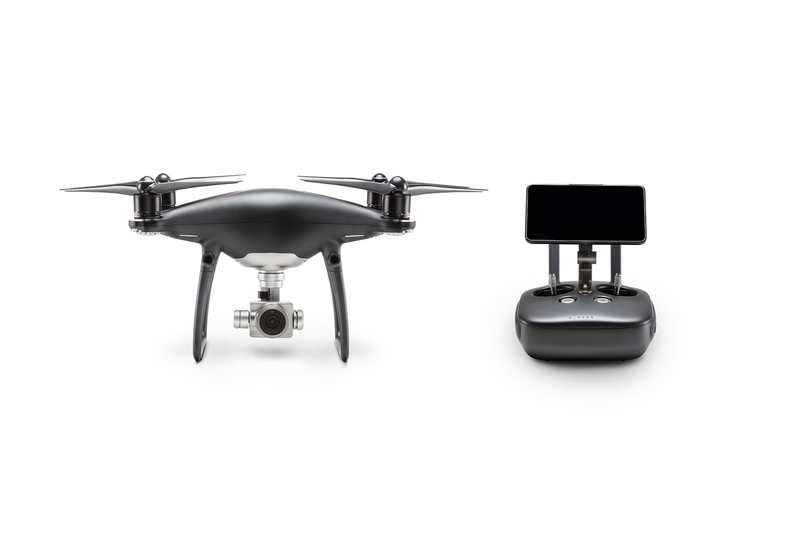 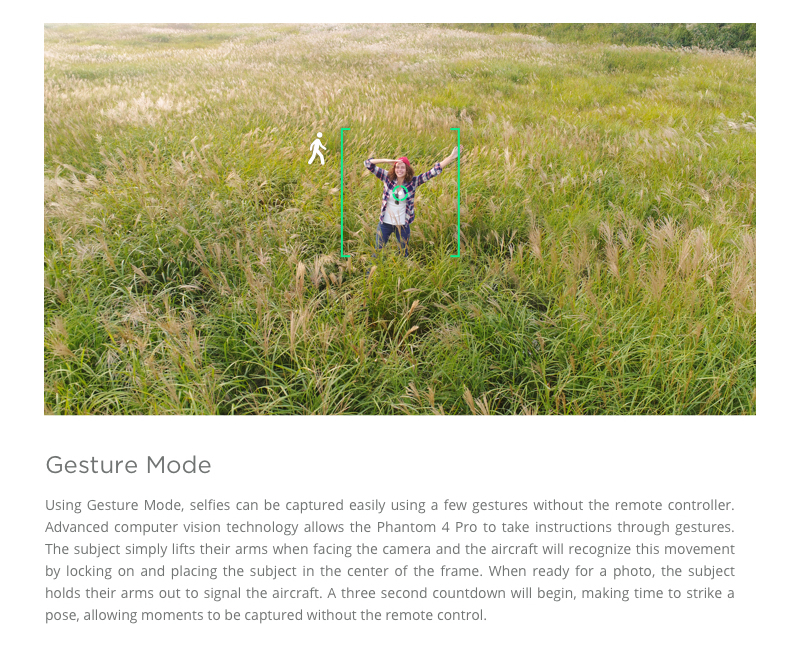 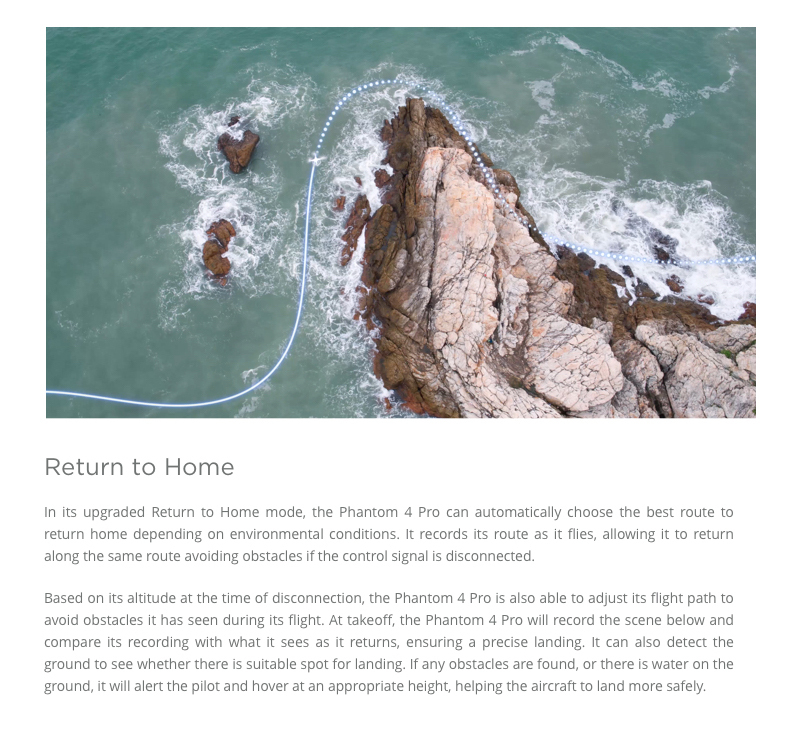 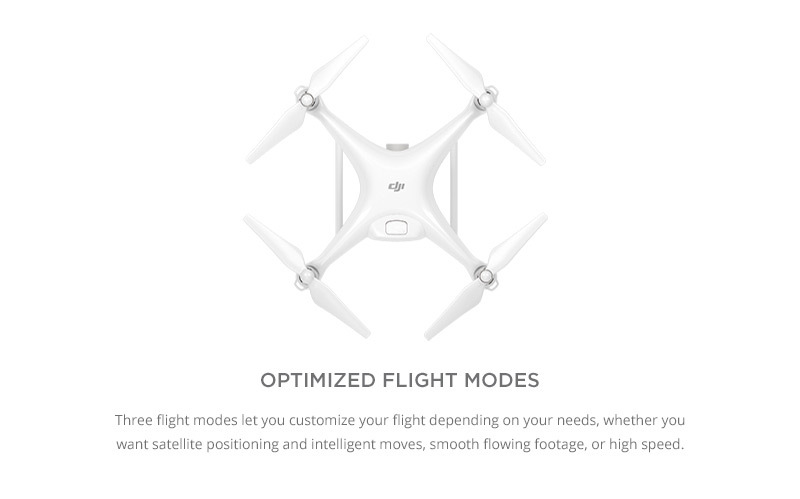 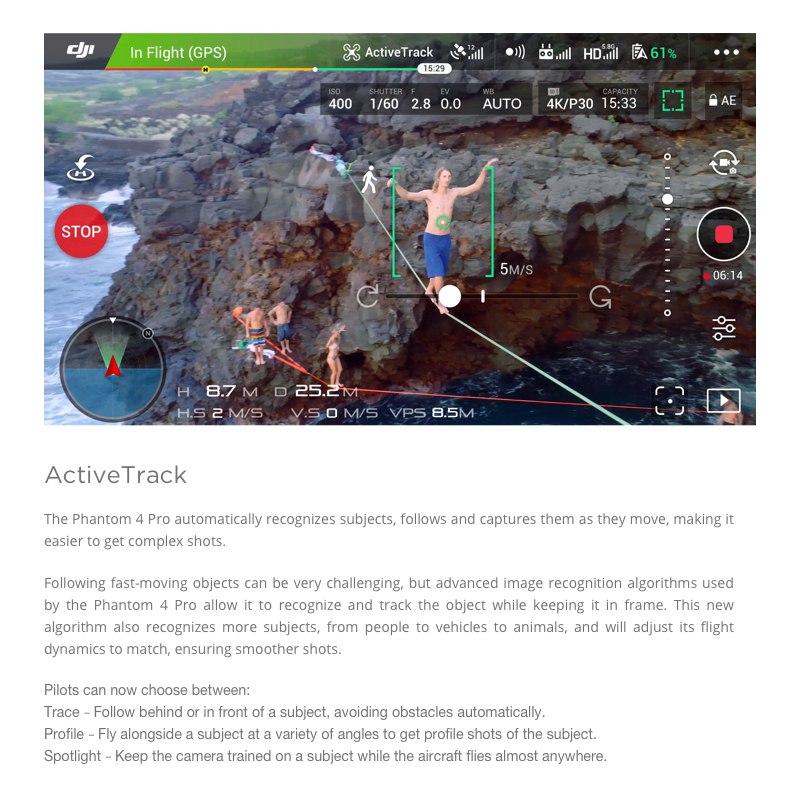 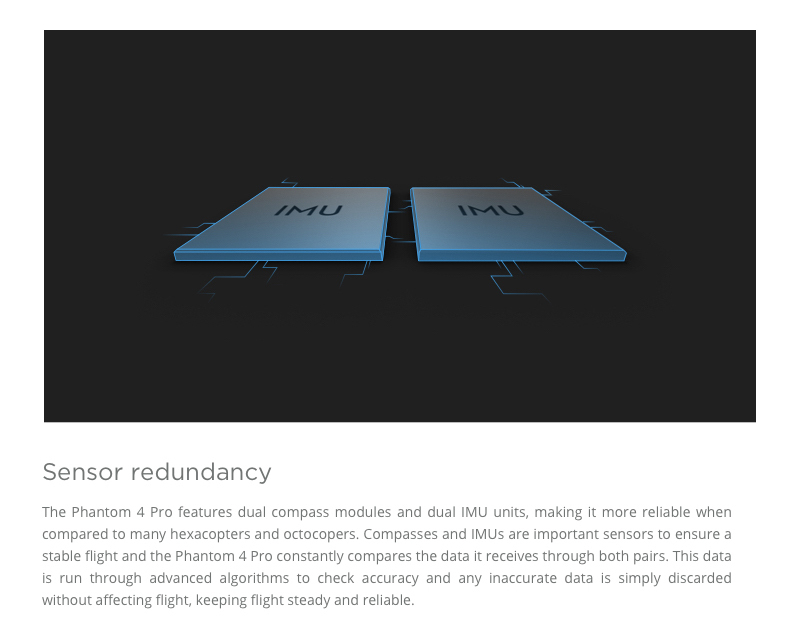 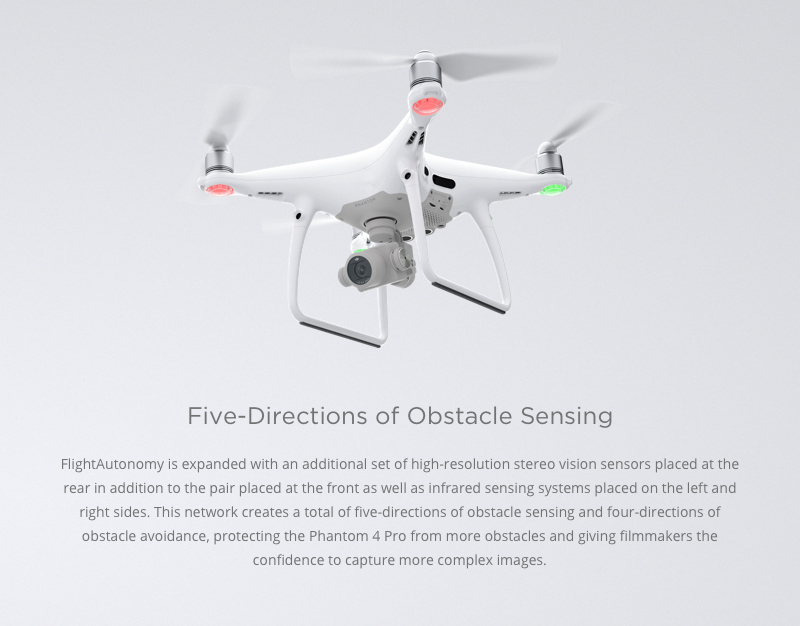 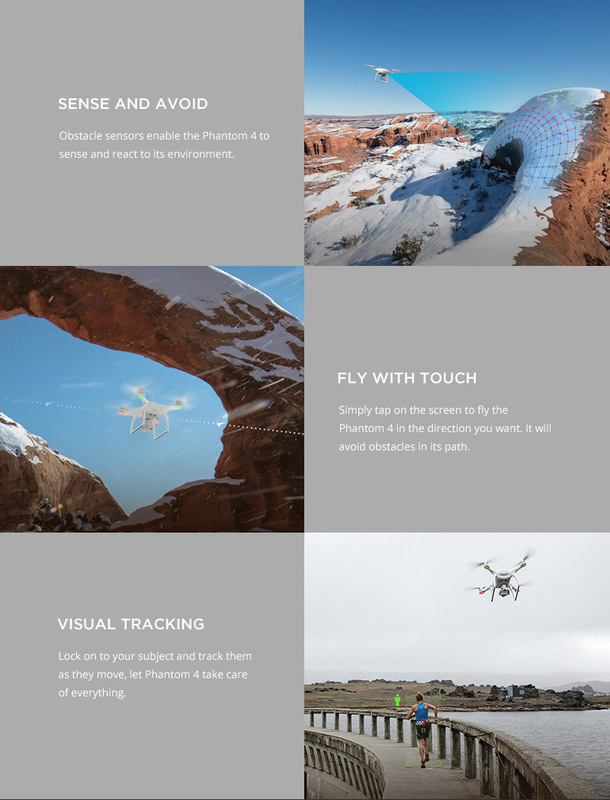 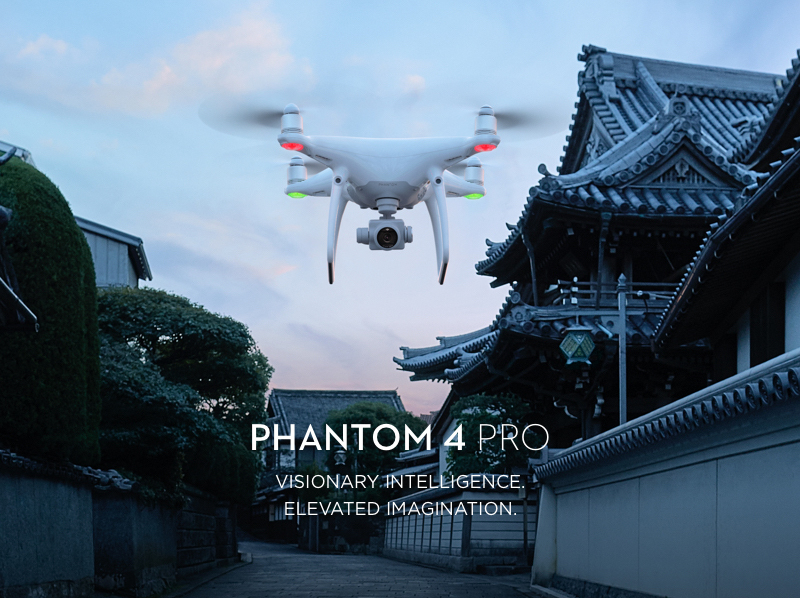 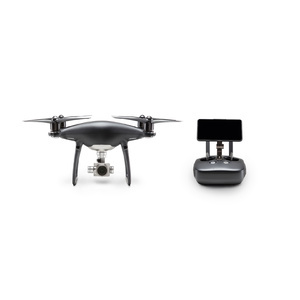 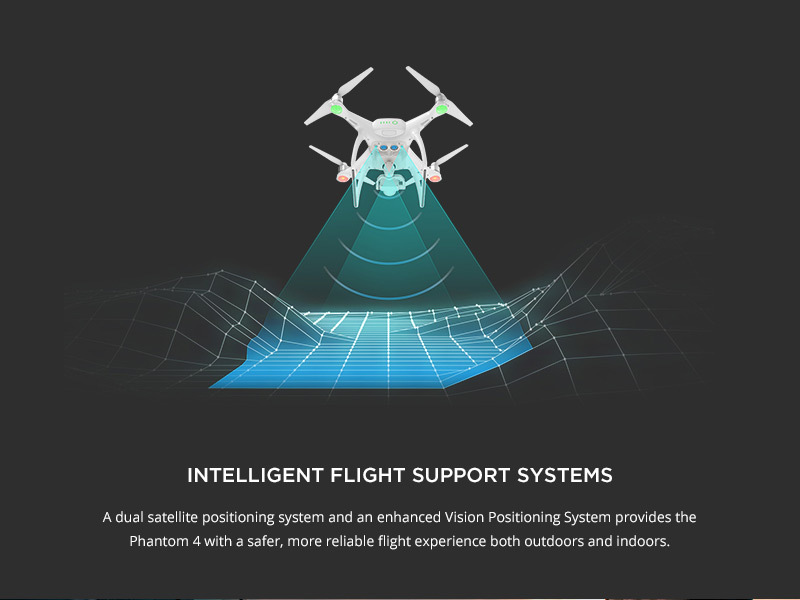 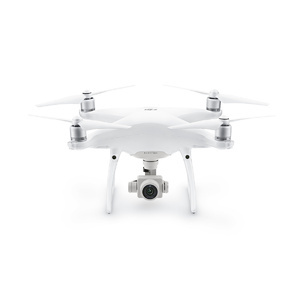 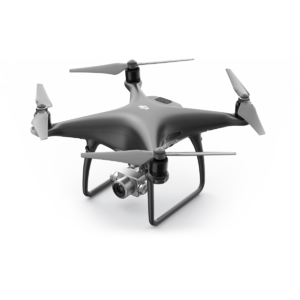 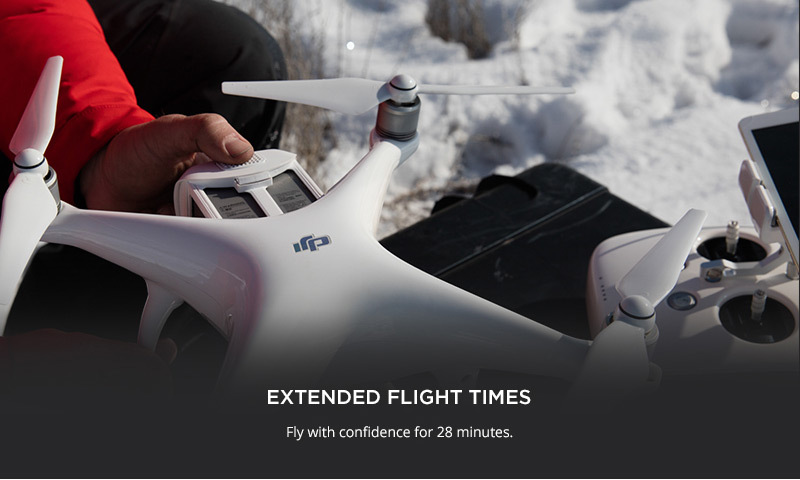 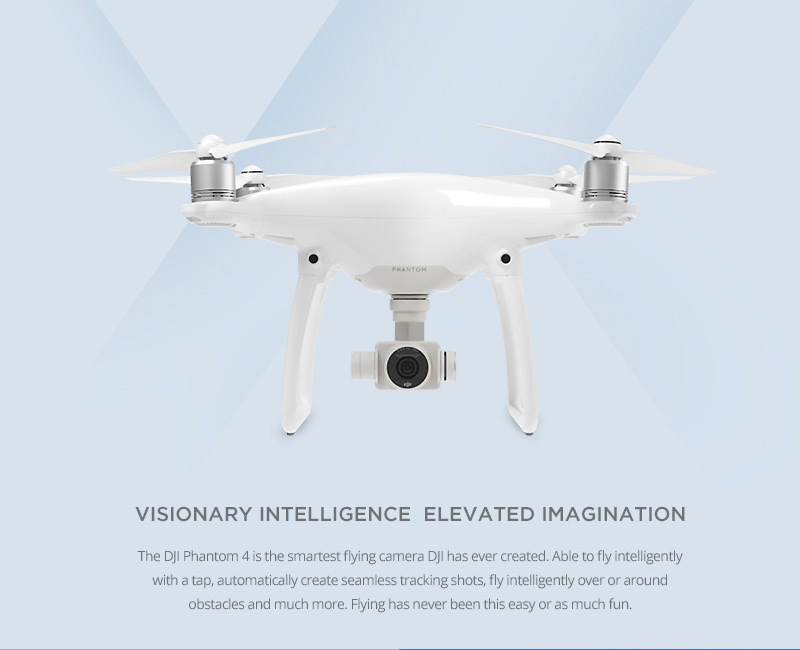 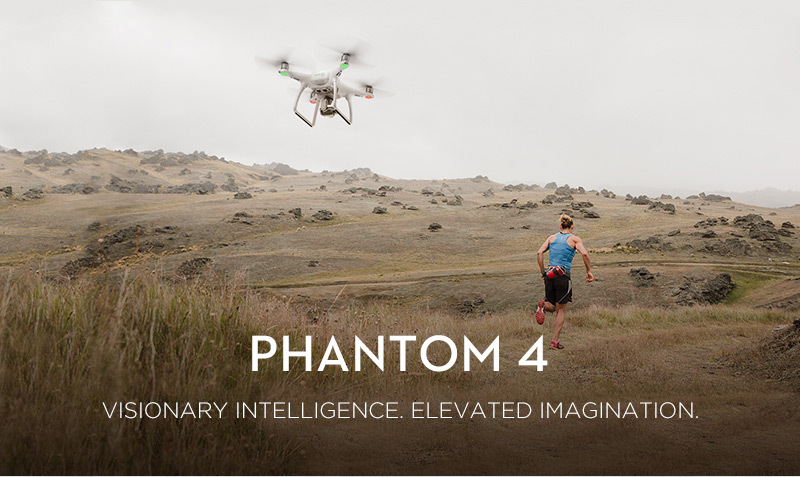 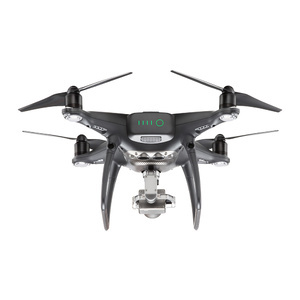 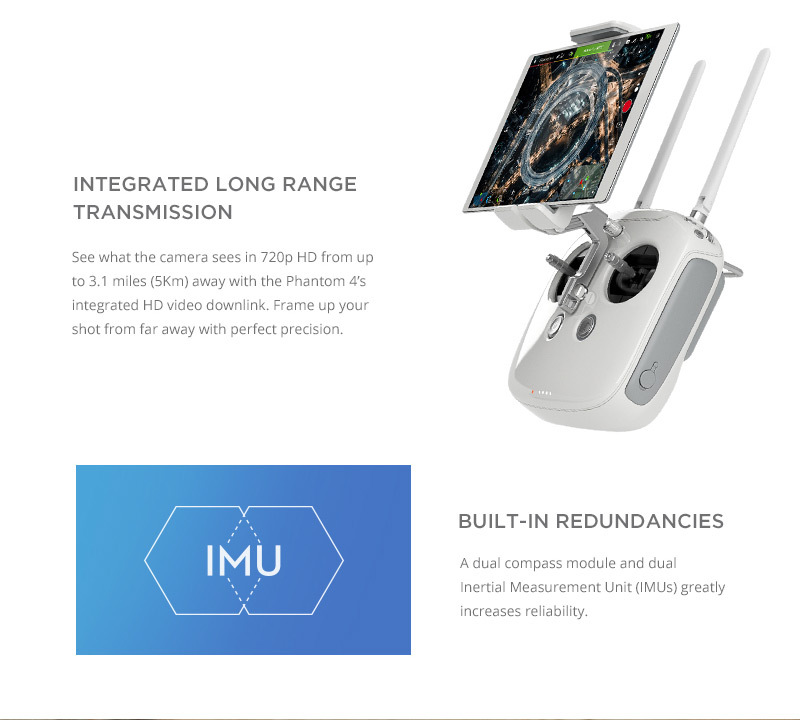 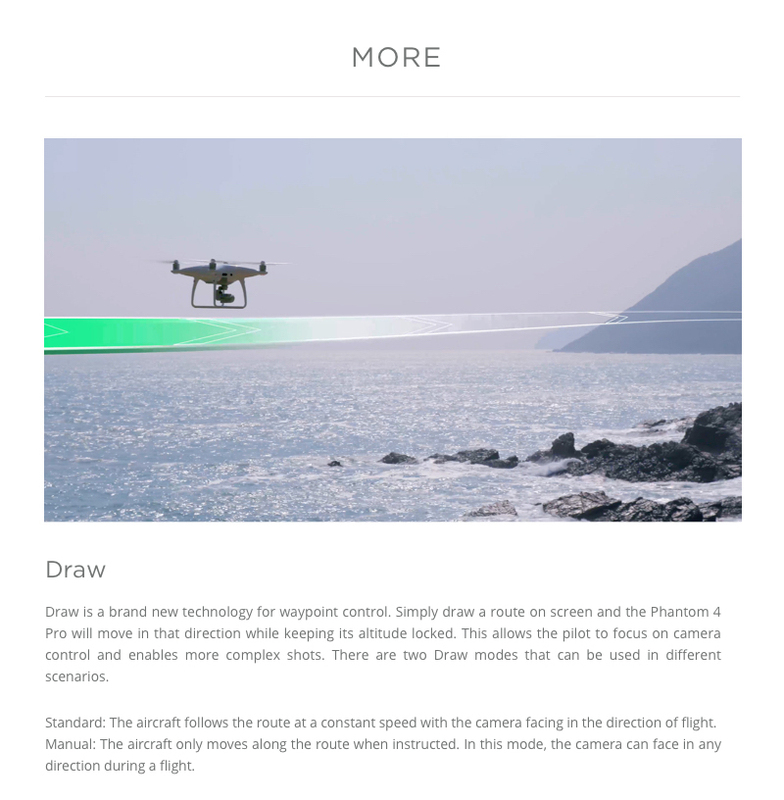 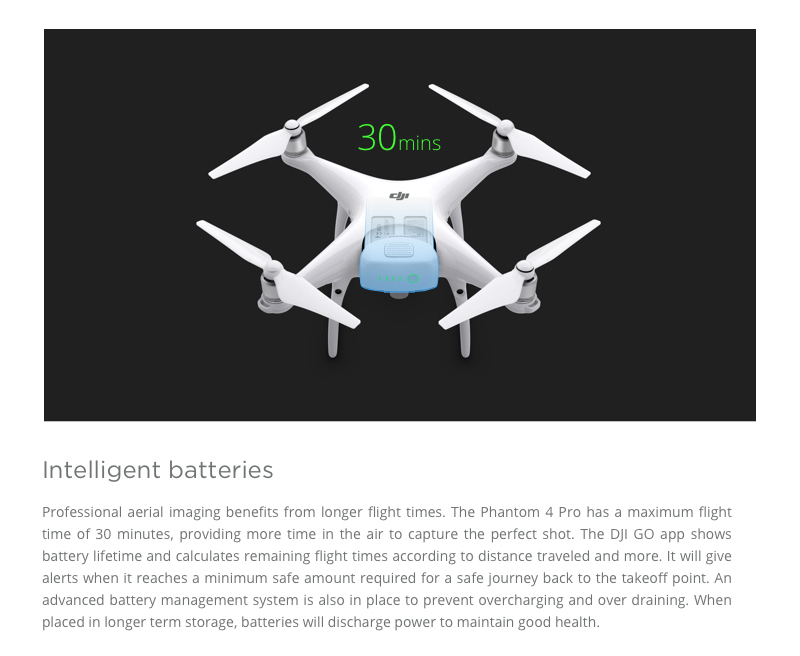 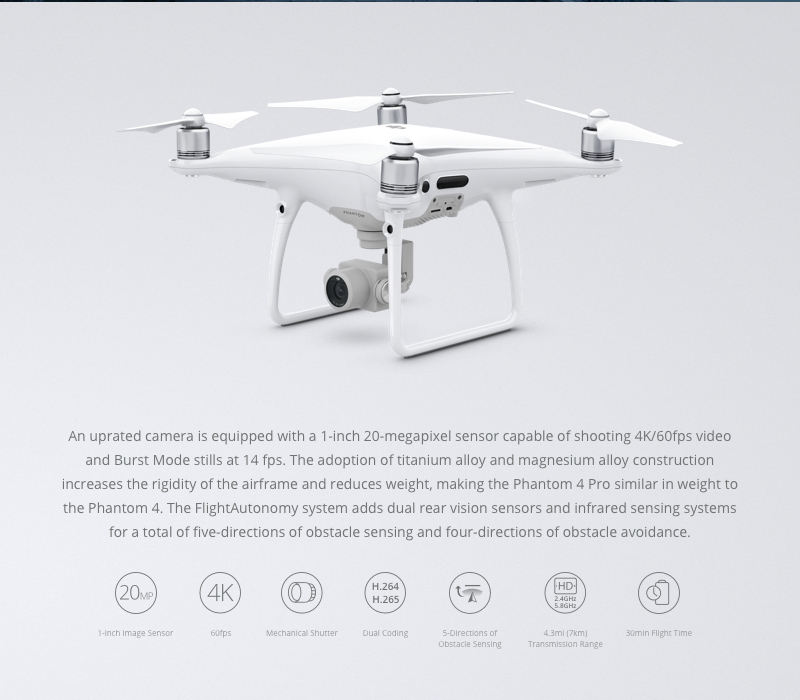 Derived from the Phantom 4 platform, the Phantom 4 Pro+ has impressive upgrades including advanced obstacle avoidance, a new 1-inch 20-megapixel sensor and innovative new flight modes. 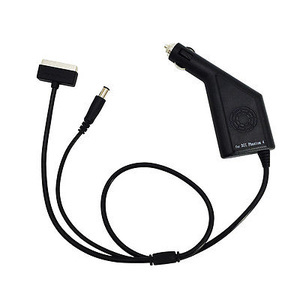 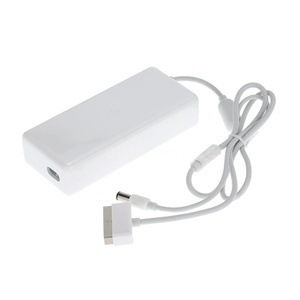 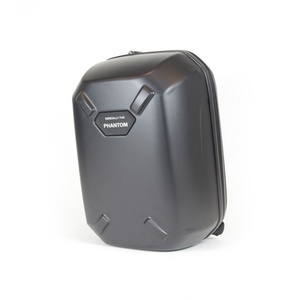 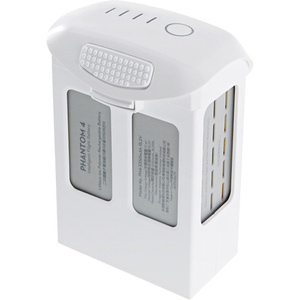 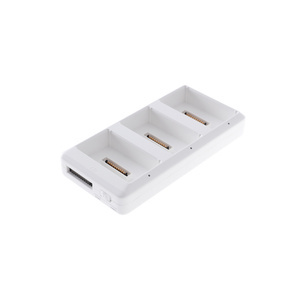 Orders for products valued over $500 is subject to identification check prior to dispatch. 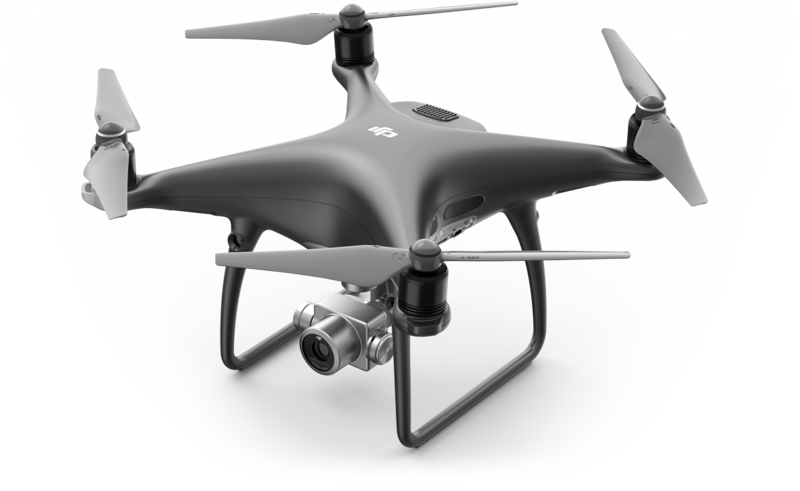 We will contact you to request for a copy of your ID in order to release your order for dispatch. 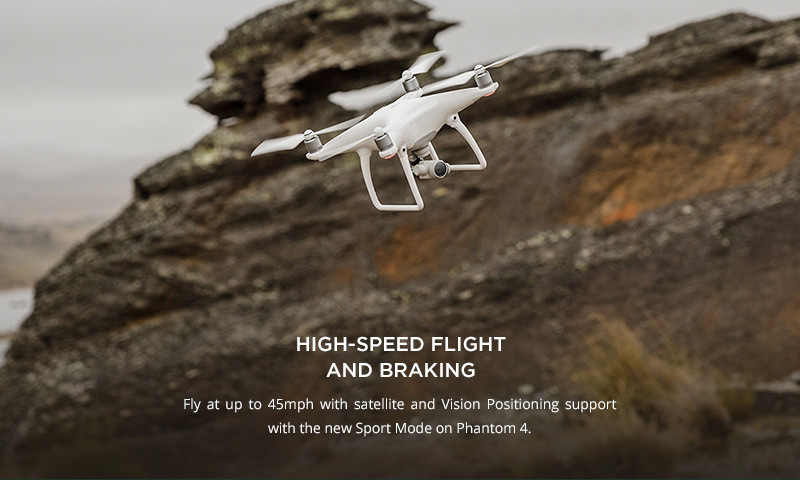 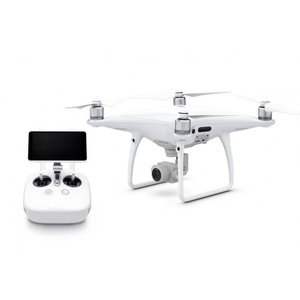 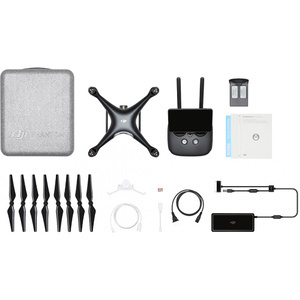 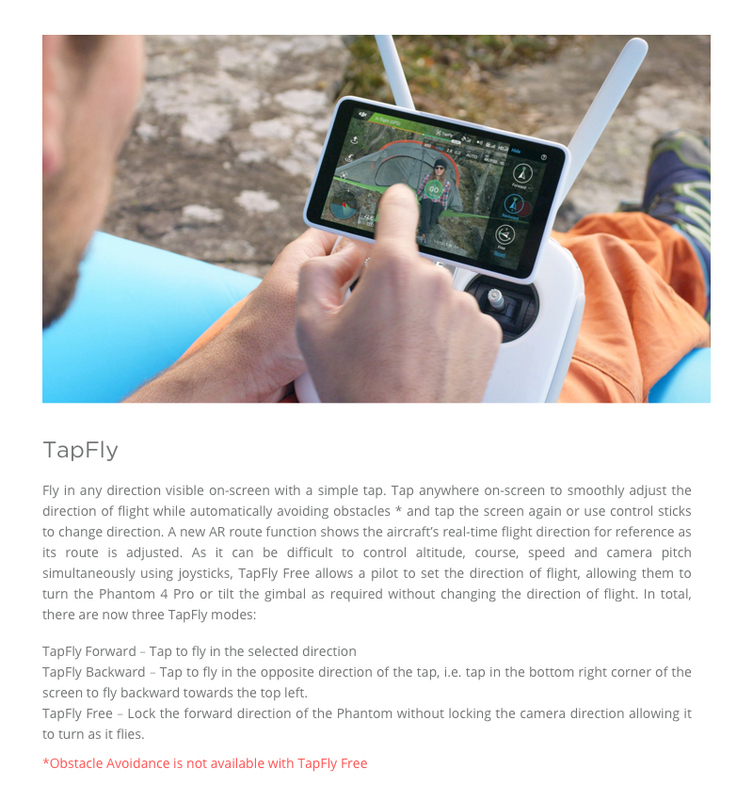 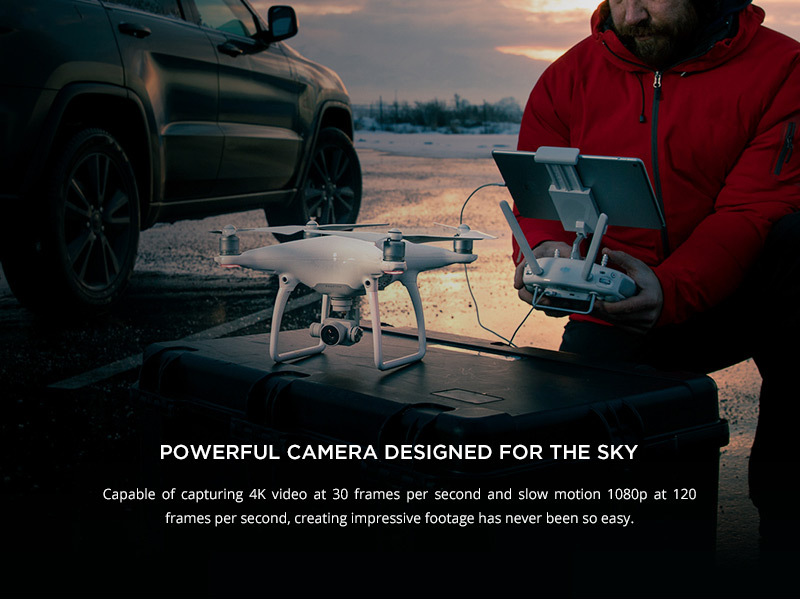 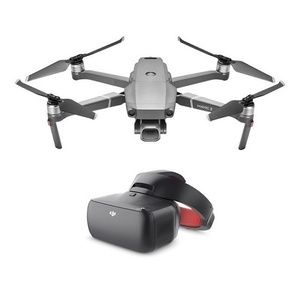 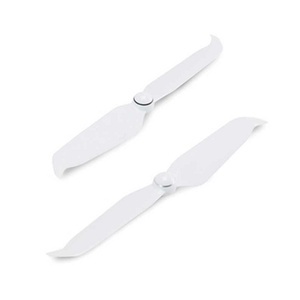 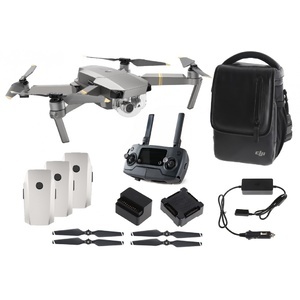 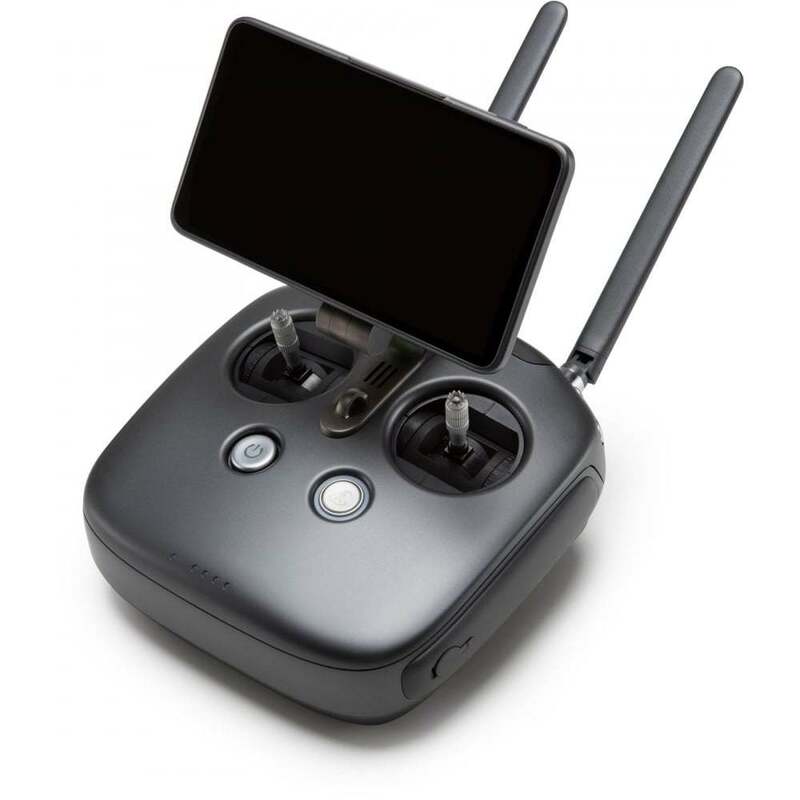 DJI Phantom 4 Pro+ FPV Drone with 4K Camera and 5.